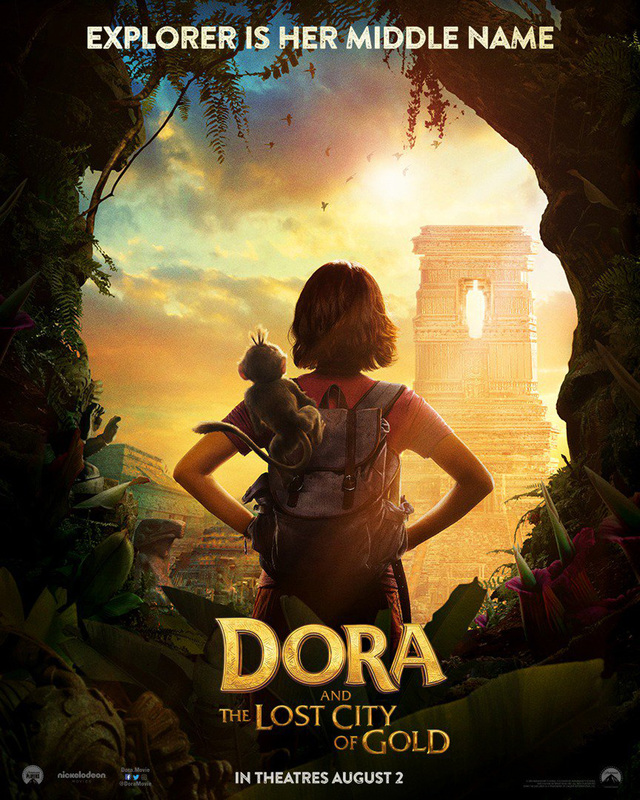 Go Exploring with the Dora and the Lost City of Gold Trailer! 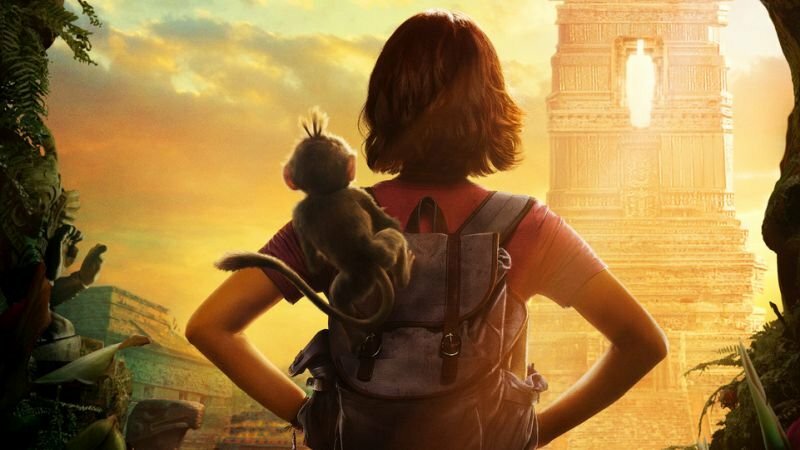 During the Kid’s Choice Awards tonight, Paramount Pictures released the first trailer for the upcoming Dora and the Lost City of Gold, the live-action Dora the Explorer movie set for release this summer. Check out the Dora and the Lost City of Gold trailer in the player below!